Expected, yes, - worth it, most will say yes. A couple of months down the road its non-board readers (most customers) will not know what it was and will still be getting a great bargain. Do you see it going up again in the near future? I must have bee living under a ROCK, what is Rockwell S6 ? I almost pulled the trigger yesterday but as I have the ATT baseplates I need, I thought the S6 would be duplicative. That and I'm getting into SE and Injectors. (03-13-2016, 03:50 AM)CHSeifert Wrote: I must have bee living under a ROCK, what is Rockwell S6 ? Claus, they have been mentioned on a few forums for quite some time, now. 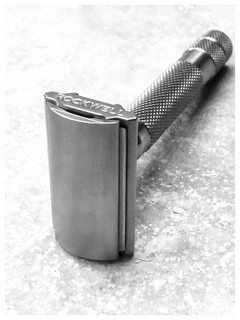 The prices for this razor was rock bottom for many of reasons, most of which related to working out all the bugs (production, QC etc) Now that it's fixed, you have a very short window to pick up this fine product at an excellent price. Otherwise you can pick up this product at a "good" price later. 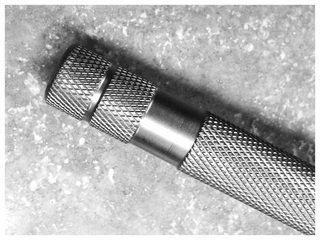 Although the rough first run "Russian industrial model" does have its appeal, I'm fine with the final polished product. A little dyslexia at work here, Claus. It is 6S actually. It was a steal at the original price. 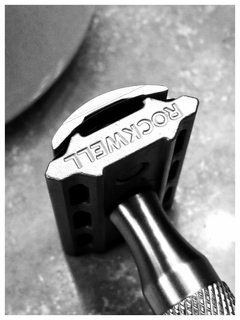 Still a very good deal for an excellent razor set. (03-13-2016, 02:02 PM)slantman Wrote: It was a steal at the original price. Still a very good deal for an excellent razor set. Perhaps I'm getting full, can't eat anymore, not that hungry. I really need to see HIGH QUALITY razors, before I will want to add them to my collection. 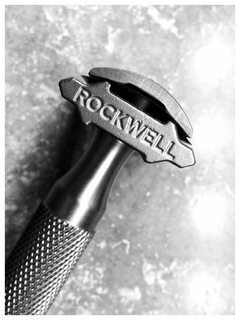 Is this Rockwell, after the refinish will be done, what you would call a HIGH quality finish razor ?